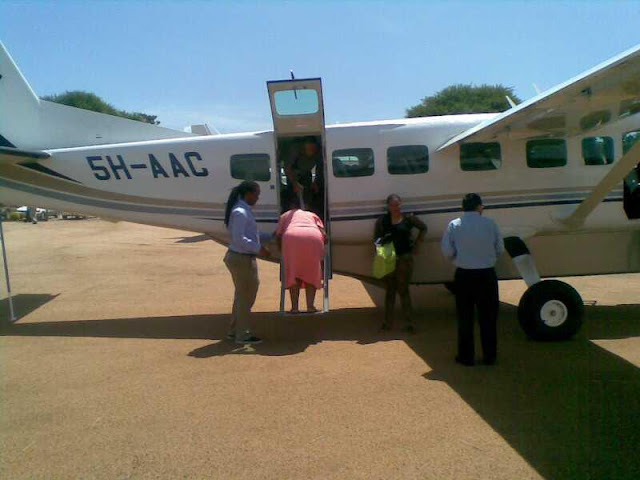 Auric Air's first flight from Mwanza to Musoma took off on 15 February 2013.The inaugural function had the attendance of the District Commissioner of Butiama Mrs Angelina Mabula and The Airport Manager Musoma Mr. Fredrick Kimaro. Local journalists and other witnesses from the public were also present to take note of the occasion in Musoma, Mara Tanzania. 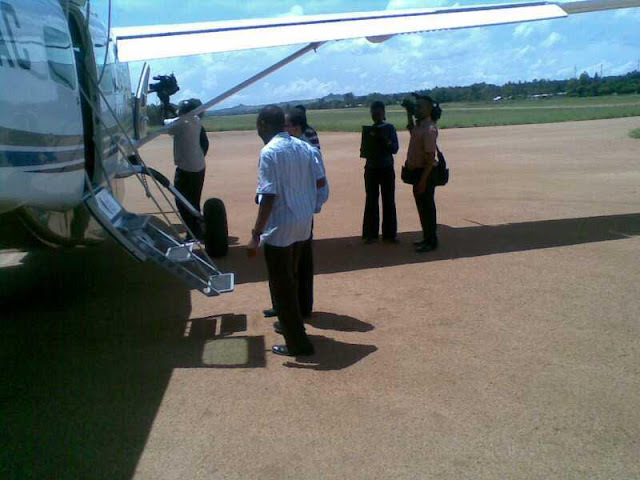 The Mwanza - Musoma flights will be 4x weekly aboard Cessna 208B. The first passengers for MUZ-MWZ. 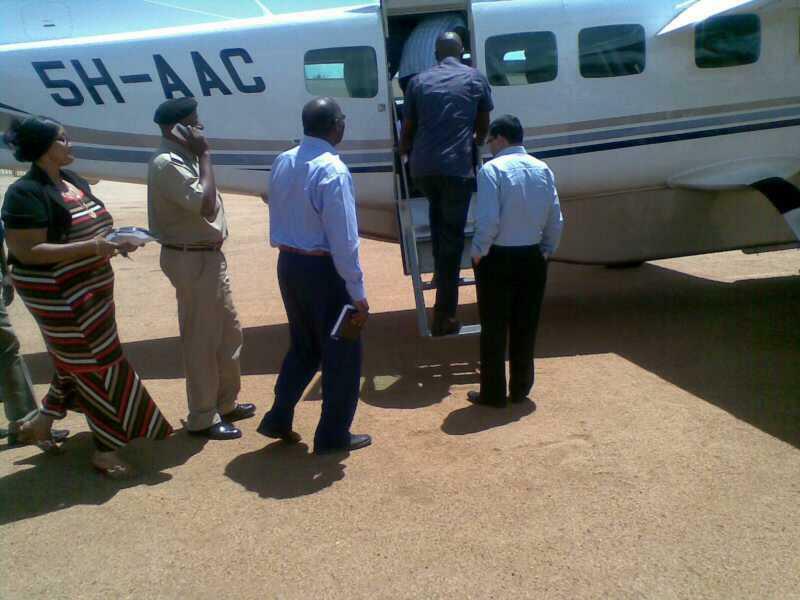 One passenger with legs problems being assited by one of Auric Air's staff. 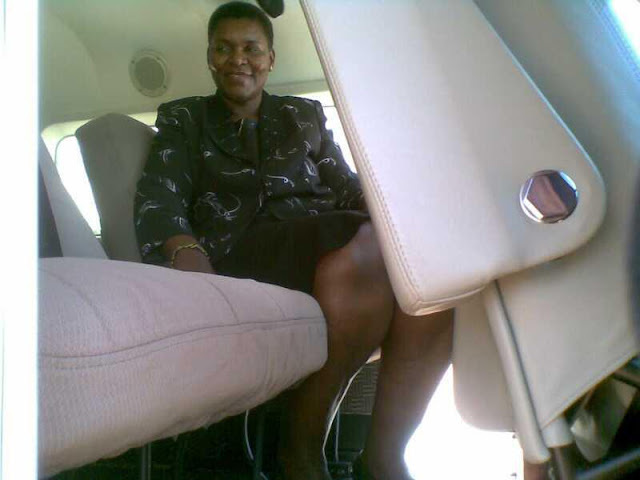 The District Commissioner for Butiama aboard Auric Air plane. Auric Air Services Ltd is Tanzania’s preferred corporate and safari airline with a wide network of domestic scheduled services. 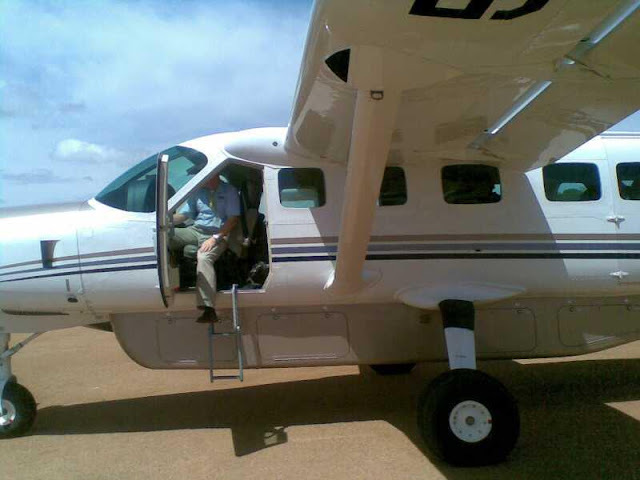 From its bases at Mwanza Airport and Julius Nyerere International Airport Dar-es-salaam‚ Auric Air provides scheduled flights to some of the most remote and otherwise inaccessible destinations within Tanzania.